Author: Nathan the prophet; Zabud, his son; Gad. Brief description: 2 Samuel – Discerning God’s hand at work. 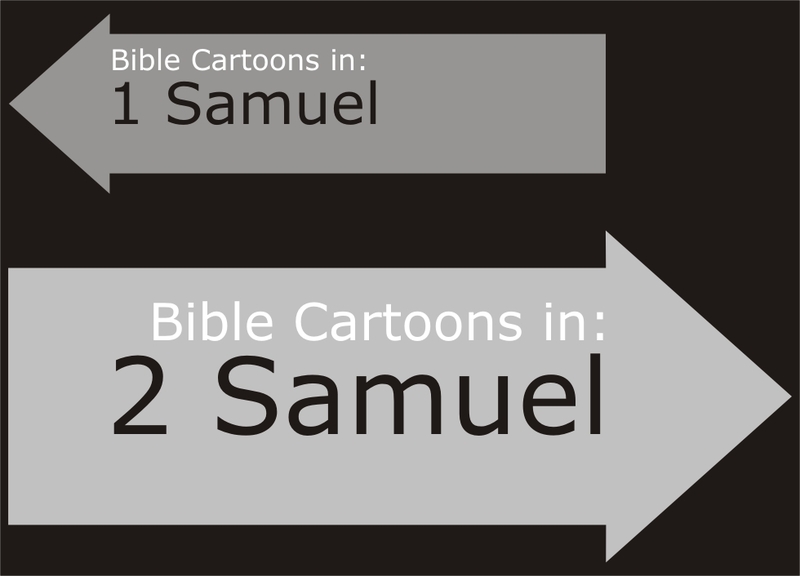 Samuel means “heard of God”, “asked of God”, “name of God,” or “his name is El” (God) in Hebrew. Did God choose David and his descendants to lead Israel and Judah? 01) The activity of God in human history. 03) The grace of God that is greater than all our sin. The book of 2 Samuel records the rise, fall, and restoration of King David. As David conquers the land and unites the Jewish people, we see his courage, honesty, compassion, and faithfulness to God. Then David makes a tragic mistake by committing adultery with Bathsheba and having her husband Uriah the Hittite killed to cover the sin. The baby born of that union dies. Even though David confesses and repents, the consequences of that sin follow him the rest of his life. God created a covenant through David (2 Samuel 7:8-17) to establish a throne that would last forever. Israel no longer has kings, but one of David’s descendants was Jesus, who sits on a heavenly throne for eternity. In 2 Samuel 7:14, God promises a Messiah: “I will be his father, and he will be my son.” (NIV) In Hebrews 1:5, the writer attributes this verse to Jesus, not to David’s successor, King Solomon, because Solomon sinned. Jesus, the sinless Son of God, became the Messiah, the King of Kings. David Killed Goliath as a boy with a sling stone. 2nd king of Israel. Had 8 wives, concubines & at least 19 sons, including Solomon, the 3rd king of Israel. Joab A “captain of the host” of David. He was one of the three sons of Zeruiah, the sister of David. Michal Daugther of king Saul & wife of king David. Abner The son of Ner and uncle of Saul. Abner was a renowned warrior and the commander in chief of the army of king Saul. Killed by Joab. Bathsheba Originally wife of Urriah the Hittite, whom David has killed. Then wife of king David. Mother of Solomon. Nathan Hebrew prophet who lived in the reigns of David and Solomon. First mentioned in consultation with David, in which he advises him to build the first Temple of God. In the last years of David, Nathan, with Bathsheba, secured the succession of Solomon. Absalom Third son of David, renowned for his personal beauty. Secretly plotted a revolt against king David; anointed king, but his army defeated in wood of Ephraim. Killed by Joab.